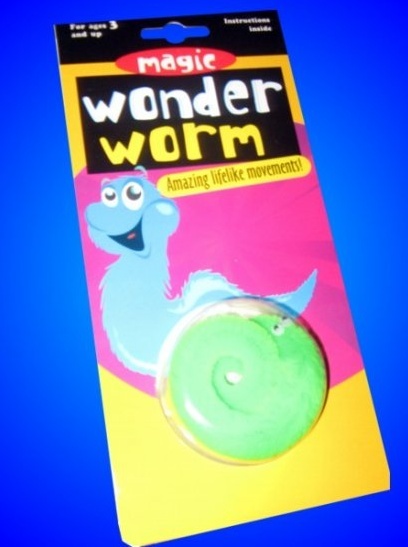 This classic colorful worm crawls through your fingers, over the table, out of a clear tumbler and more. It moves as if it has a life of its own! 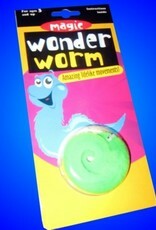 each blister packed, with pre-attached "IT" and illustrated instructions. A novel animation item, requires handling practice.